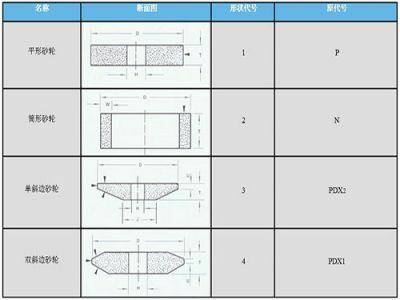 Double face grinding machine could be used for Grinding two work-pieces simultaneously with two opposite end faces of the grinding wheel. 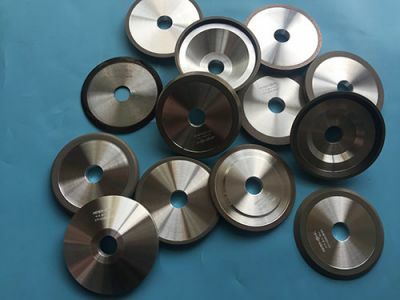 Diamond Resin Bond Taper Cup Grinding wheels suits to grind Slitting Blades, Milling Cutter, Paper Cutter, Reamer, Tobacco Cutter and so on. It suits to use Vertical Grinder. 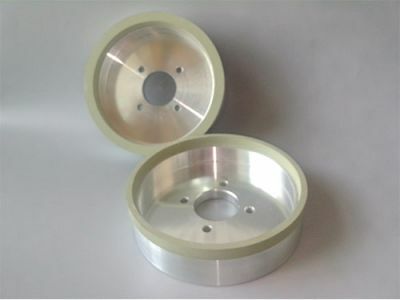 Any grinding-wheels should be changed when using in specific time because the abrasive material wear out. 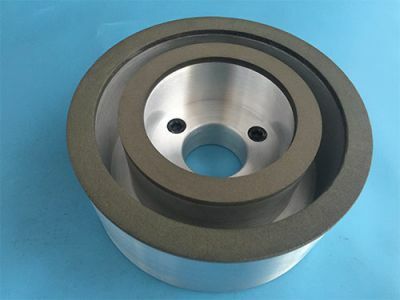 Common situation is: when the diameter of grinding-wheel is bigger 10mm than diameter of chuck, we should change the new Grinding-wheels. 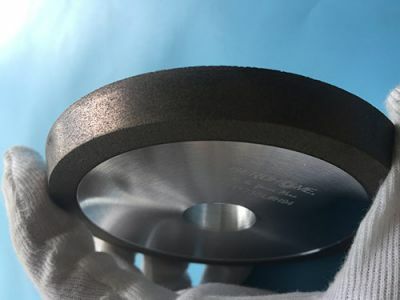 Abrasive Material includes Diamond, CBN, Green Silicon Carbide, Black Silicon Carbide, White Corundum, Brown Corundum used to produce the Grinding Wheels and Abrasive Tools. 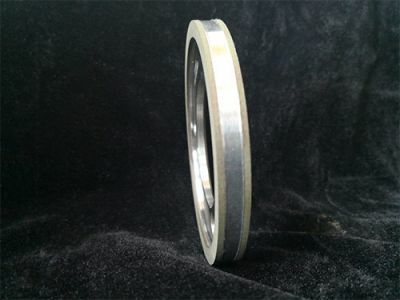 Through the abrasive particles from the surface of the wheel off the ease, you can determine the Grinding Wheel Grades. 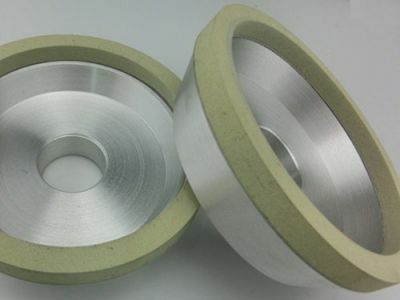 It influences a lot to the Grinding Efficiency and Using Time. 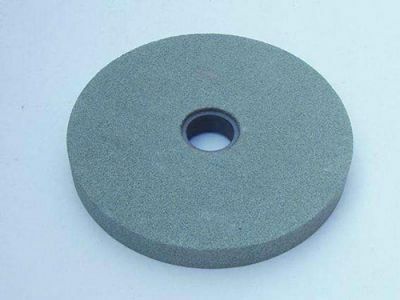 In actual industrial production, each shape of the grinding wheel can be named by a specific English code.